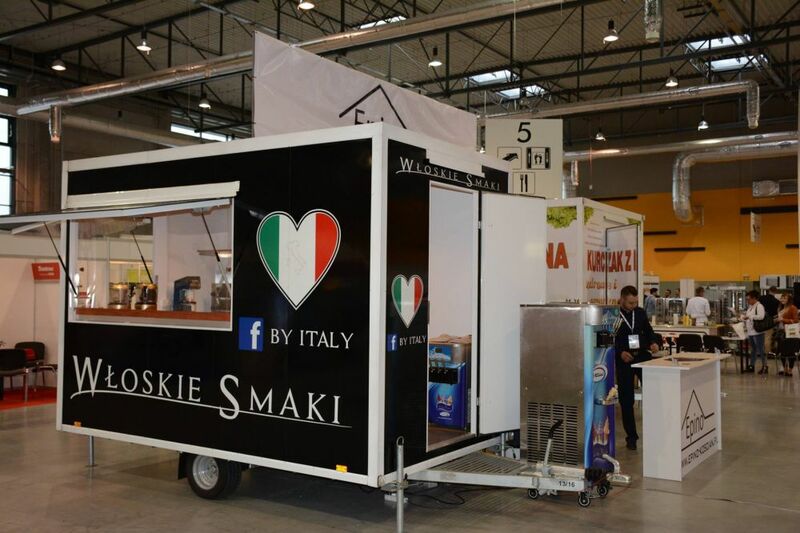 From 13 to 14 May 2016 we participated in Mazury HoReCa trade show. 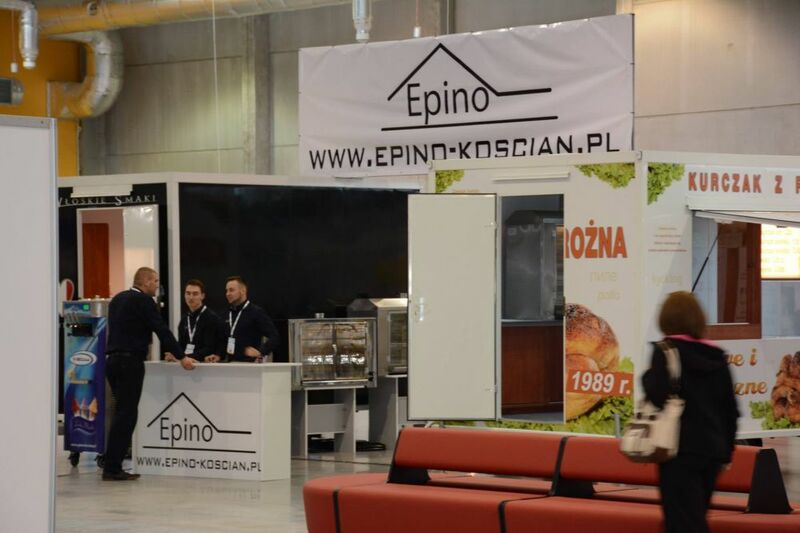 It was an opportunity to present our products and services for other exhibitors and visitors. We met other producers and distributors and had valuable business talks during which we exchanged our experiences. Apart from that, there were also various competitions, cooking and making dishes together. 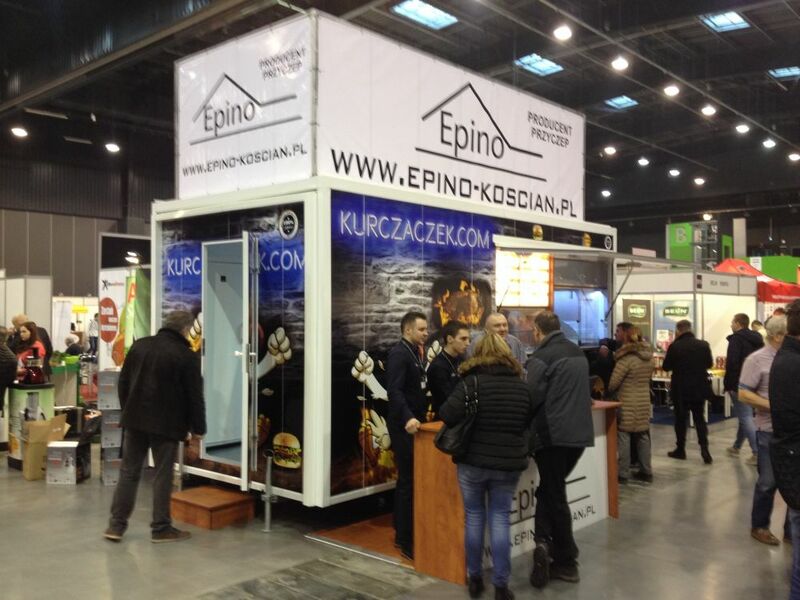 The main attracion of the event was the visit of Karol Okrasa- a great and well-known chef. 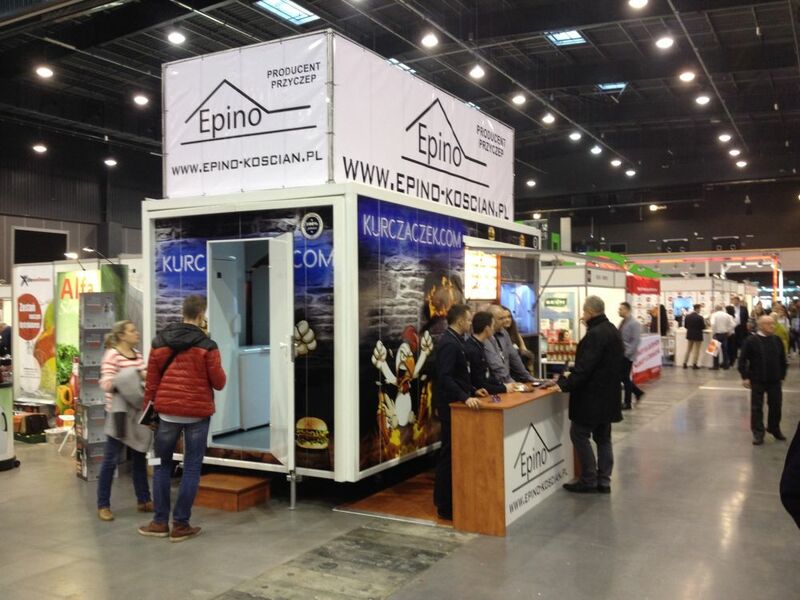 FOOD-to-GO Trade Fair in Gdańska takes place for the sixth time. It is a very important event for businesses in the restaurant industry, which attracts a lot of interest, therefore we could not miss it. 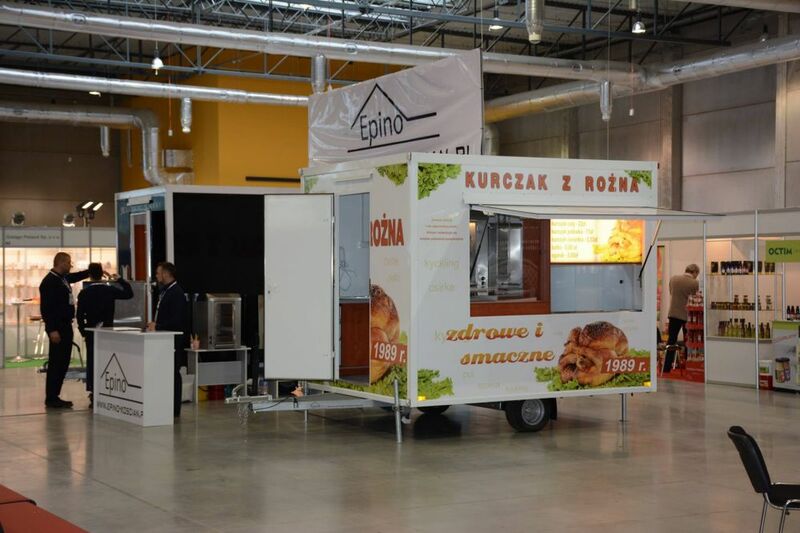 We would like to invite our clients and others interested to participate in the next event on 13-14 May 2016 called 'MAZURY HoReCa Trade Fair'.